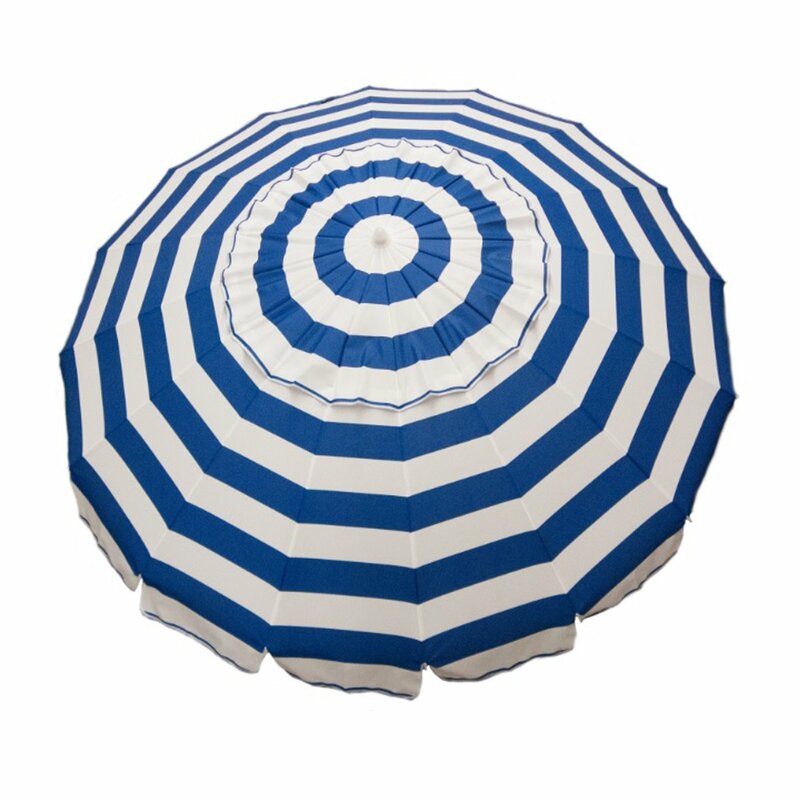 Head to the beach with this 7ft Royal Blue Stripe Umbrella! With a fun and colorful stripe pattern, this umbrella will instantly make any outdoor activity feel like a party. Just stick the pole in the grass or the sand, and you'll be able to shade your friends and family from the sun's harmful rays as well as any uncooperative weather. 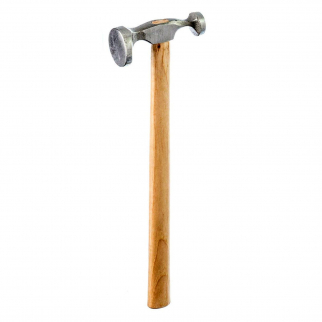 The umbrella has a 7 foot diameter, and features an easy push up, standard style mechanism will allow anyone to put it up or take it down with easy. 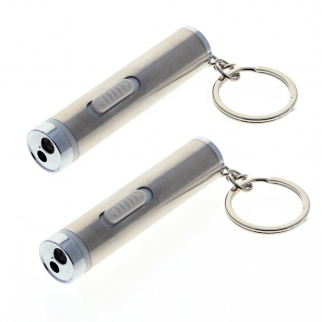 The umbrella also tilts, so you can move it as the sun moves throughout the day. Its aluminum frame and fiberglass ribs will ensure that this umbrella stands the test of time. We've also included a matching travel bag to make transportation and storage when not in use easy! Make sure to grab one of these fun umbrellas before your next party! 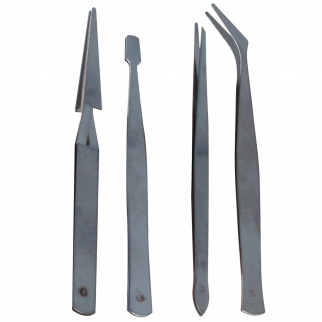 Tweezer 4 Pack Flat Head Needle Nose Prong and Thin Tips $ 5.99	• 60% off!